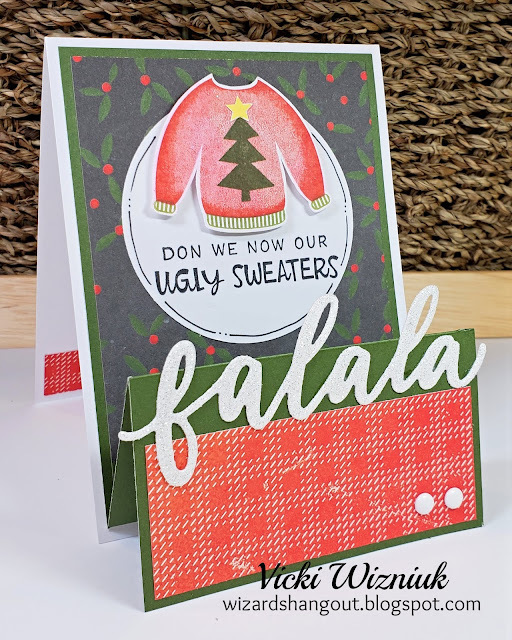 I had fun making this card. Not sure what type of card it is called with all the folds, but fun nonetheless. 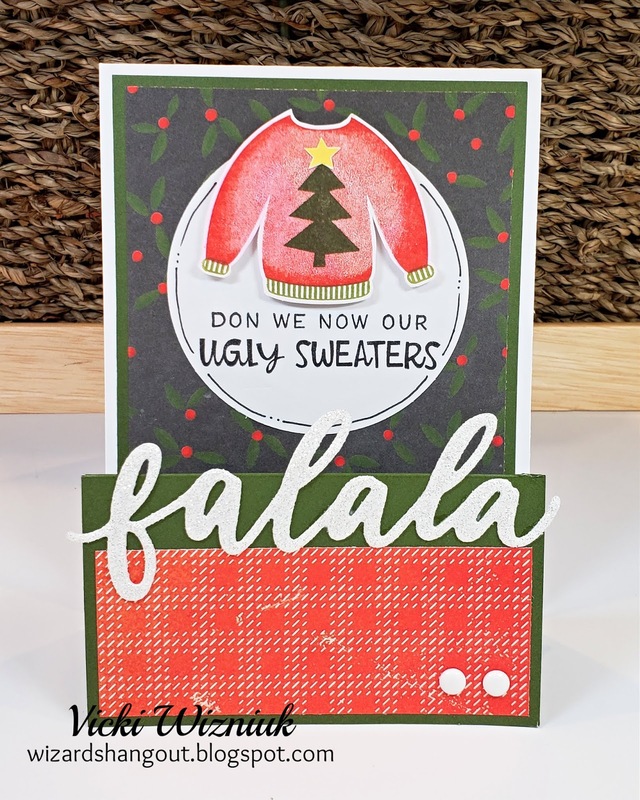 I used papers from the CTMH 'Tis the Season packet, the CTMH Ugly Sweater stamp set, and the Falala thin cuts die in White Glitter paper. Wishing you all love, health & happiness.